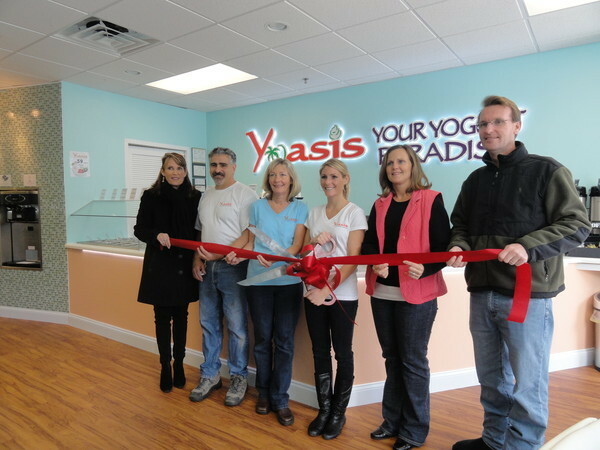 Friday at 1pm Mayor Gillian and City Officials, Michelle Gillian and Marcia Shallcross, officially welcomed Yoasis Frozen Yogurt to Downtown OCNJ. The ribbon cutting ceremony was followed up by a fun evening filled with tons of new faces and LOTS of frozen yogurt. Thank Ocean City!